The Pittsburgh, PA-based paint and coatings giant PPG says it will phase out the use of lead in all of its products in four years, according to a newly released sustainability report. The topic of lead came up during the company’s annual shareholders meeting held Thursday (April 21) when a public-health activist organization questioned PPG leaders, the Pittsburgh Post-Gazette reports. 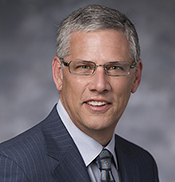 In response, PPG’s president, Michael McGarry, referenced the company’s 2015 Sustainability Report, published the same day, which addresses PPG’s schedule for going completely lead-free. Pittsburgh-based PPG is phasing out lead in all of its products in the next four years, according to its recently published 2015 Sustainability Report. The company says it does not currently include lead in any consumer product formulations. Lead-based paints have been banned in residential applications in the U.S. since 1978. The coatings that still contain lead are specific industrial applications, like certain aerospace coatings, Silvey says. During the company's annual shareholder's meeting, PPG president and CEO Michael McGarry fielded questions from a public-health activist organization regarding the presence of lead in the company's paint products. 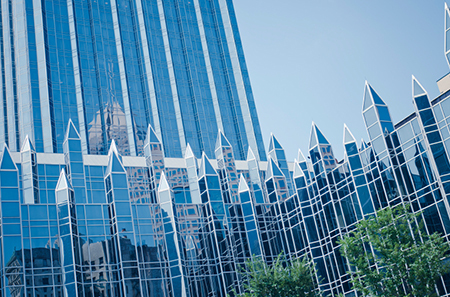 Elsewhere in the sustainability report, PPG notes that it has exceeded many of its previous 2020 sustainability goals, and is on track to meet several others. The company is increasing its goals for sustainable product sales, greenhouse gas reduction, spill reduction and several other metrics.